Daniel Khan is a technology strategist, focusing on driving support for emerging technologies like Node.js and MongoDB at Dynatrace. This article was originally published on About:Performance by Daniel Khan. 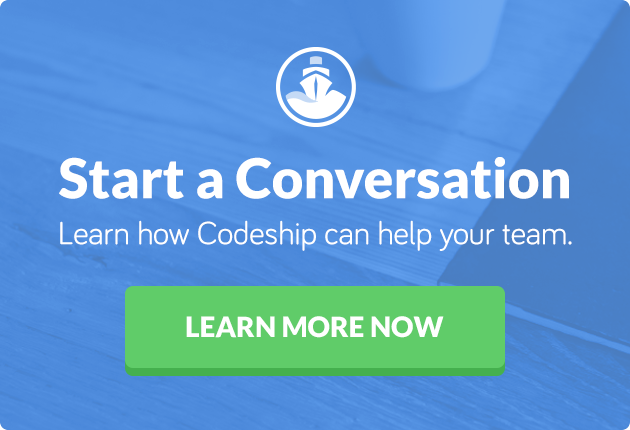 With his kind permission, we are sharing it here for Codeship readers. Whenever there is bad press coverage of Node.js, it is (typically) related to performance problems. This does not mean that Node.js is more prone to problems than other technologies — the user must simply be aware of certain things about how Node.js works. While this technology has a rather flat learning curve, the machinery that keeps Node.js ticking is quite complex, and you must understand it to preemptively avoid performance pitfalls. And if things go wrong, you need to know how to fix things fast. In this post, I’ll cover how Node.js manages memory and how to trace down memory-related problems. Unlike platforms like PHP, Node.js applications are long-running processes. While this has lots of positive implications such as allowing database connections to be set up once and then reused for all requests, this may also cause problems. But first, let’s cover some Node.js basics. Please read on here for a simple example on how to use V8 from a C++ perspective. We can use this function to record the memory usage over time to create a graph that perfectly shows how V8’s memory handling actually works. We see that the used heap graph is highly volatile but always stays within certain boundaries to keep the median consumption constant. The mechanism that allocates and frees heap memory is called garbage collection. Every program that consumes memory requires a mechanism for reserving and freeing space. In C and C++, this is accomplished by malloc() and free() as the example below shows. We see that the programmer is responsible for freeing heap memory that is no longer required. If a program allocates memory that is never freed, the heap will constantly grow until the usable memory is exhausted, causing the program to crash. We call this a memory leak. If allocated memory is never freed, usable memory is exhausted, and the program crashes. The theory behind garbage collection is quite simple: If a memory segment is not referenced from anywhere, we can assume that it is not used and, therefore, can be freed. However, retrieving and maintaining this information is quite complex as there may be chained references and indirections that form a complex graph structure. A heap graph; only if there are no more references to the red object can it be discarded. For an excellent blog post containing in-depth information about garbage collection in V8, please click here. Garbage collection is costly because it interrupts the execution of an application. Revisiting the data we collected from process.memoryUsage(), we can now easily identify the different garbage collection types — the saw-tooth pattern is created by Scavenge runs, and the downward jumps indicate Mark-Sweep operations. Again, we can easily graph this to gain a better understanding on how things work. We can see that Scavenge Compact runs at a much higher frequency than Mark-Sweep. Depending on the complexity of an application, the durations will vary. Interestingly the above chart also shows frequent, very short, Mark-Sweep runs, the function of which I have yet to determine. So if garbage collection cleans up the memory, why do you have to care at all? In fact, it is still possible — and easy — to introduce memory leaks that suddenly appear in your logs. Employing our previously introduced charting, we can even watch the memory piling up! Garbage collection tries its best to free memory, but for every run, we see that consumption after a garbage collection run is constantly climbing, which is a clear indication of a leak. While these metrics are apparently a great starting point for anomaly detection, let’s review how to build a leak first before discussing how to trace it down. Some leaks are obvious — like storing data in process-global variables, an example of which would be storing the IP of every visiting user in an array. Others are more subtle like the famous Walmart memory leak that was caused by a tiny missing statement within Node.js core code, and which took weeks to track down. This looks okay at first glance. We could think that theThing get’s overwritten with every invocation of replaceThing(). The problem is that someMethod has its enclosing scope as context. This means that unused() is known within someMethod() and even if unused() is never invocated, it prevents the garbage collector from freeing originalThing. There are simply too many indirections to follow. This is not a bug in your code, but it will cause a memory leak that is difficult to track down. This simple module creates heap dump files if memory usage is constantly rising. Yes, there are more sophisticated approaches to detect anomalies, but for our purpose, this should be sufficient. If there is a memory leak, you may end up with a significant number of such files. You should monitor this closely and add some alerting capabilities to that module. The same heap dump functionality is also provided within Chrome and, fortunately, you can use Chrome developer tools to analyze the dumps V8-profiler. One heap dump may not help you because it won’t show you how the heap develops over time. That’s why Chrome developer tools allow you to compare different memory profiles. By comparing two dumps, we get delta values that indicate which structures grew between two dumps as seen below. And here we have our problem. A variable called longStr contains a string of asterisks and is referenced by originalThing, which is referenced by some method, which is referenced by… well, you get the point. There is a long path of nested references and closure contexts that prevent longStr from being freed anytime soon. Create heap dumps with some time and a fair amount of memory allocation in between. Compare a few dumps to find out what’s growing. As we have seen, garbage collection is a complex process, and even valid code can cause memory leaks. By using the out-of-the-box functionality provided by V8 plus Chrome developer tools, it’s possible to obtain insights that help us trace down the root cause of the leaks. If you build such functionality into your application, you have everything necessary to fix a problem when it occurs. But one question remains: How can we fix this leak? This answer is simple — just add theThing = null; at the end of the function, and your day is saved. To see the big picture, including which transactions are passing through your node application, you may want to use Dynatrace. 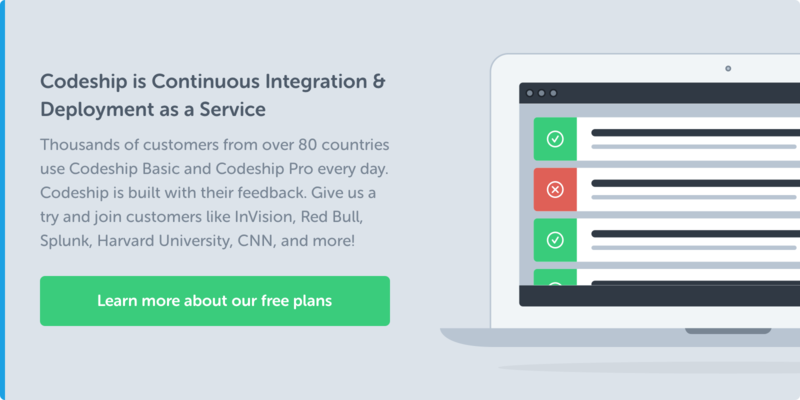 We provide a Node.js agent which will, in conjunction with the various other technologies supported, help you to understand your application as a whole. This blog post is part of my ongoing research on instrumenting Node.js, and some of the tools introduced here are already in our product or will be incorporated into it soon. You can start monitoring your Node.JS environment right away with Dynatrace Ruxit. Please feel free to contact me anytime if you have questions about my blog posts or how to instrument node.